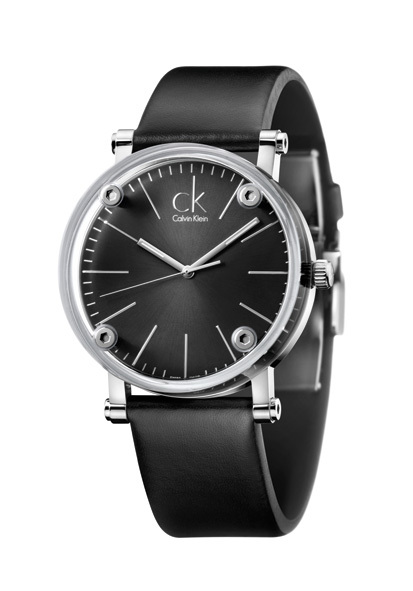 CK knows when it has a hit on it’s hand (pun intended). 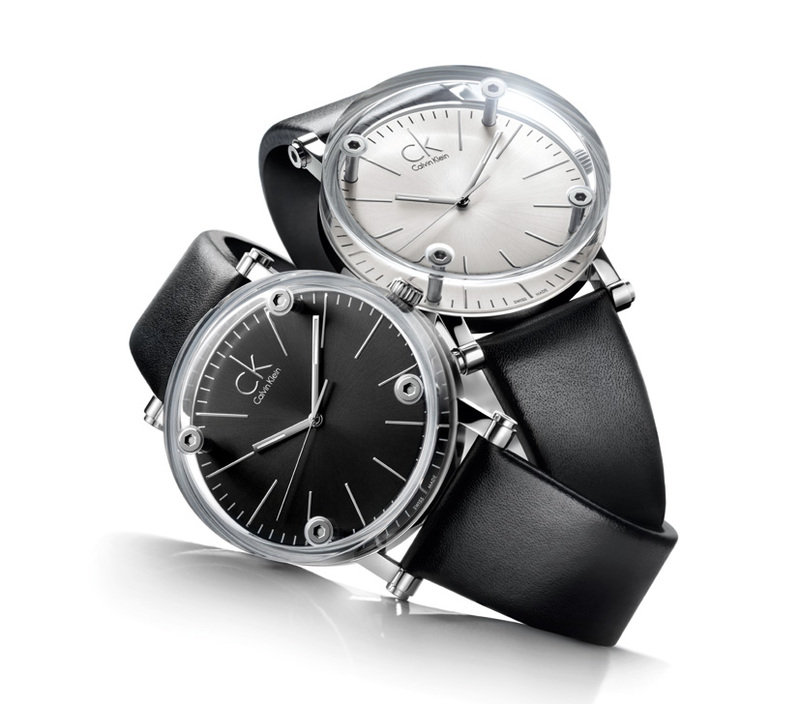 Every single person at their booth at this year’s Baselworld was sporting one of their new ‘Cogent’ watches. 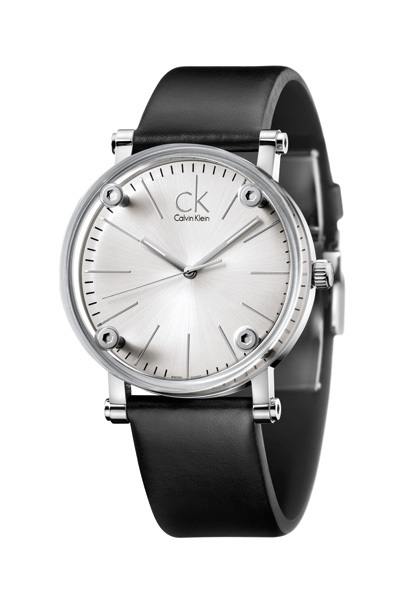 The cogent is a very minimal watch with a mineral crystal glass that also covers the side of the watch. 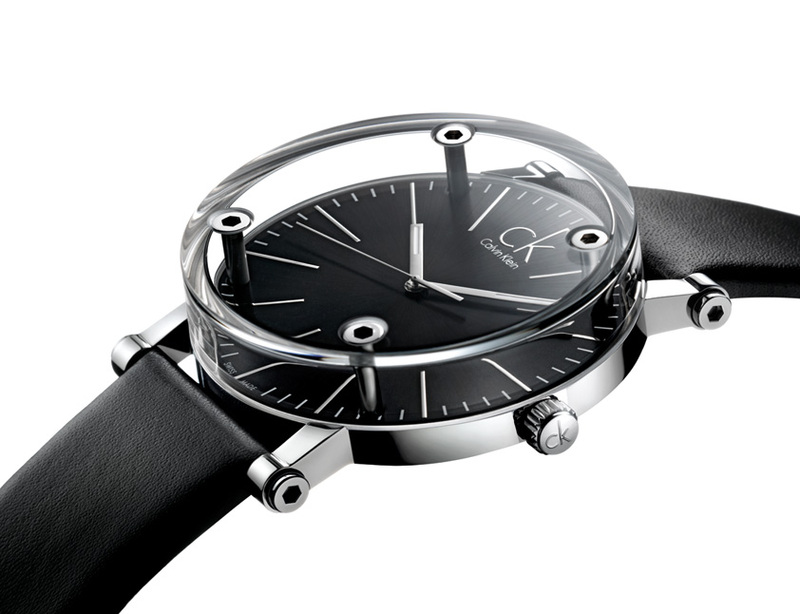 There are four visible screws that hold it up giving it a more modern / architectural look.